Lil Uzi Vert drop new song called “Bankroll” Featuring Playboi Carti as he celebrates yet another success with the news that The Perfect LUV Tape has been certified gold by the RIAA. Predominantly produced by Maaly Raw and Don Cannon, the mixtape produced standouts “Erase Your Social,” “Seven Million,” and “Do What I Want,” becoming an essential for any Uzi fan. The follow-up to Lil Uzi Vert vs. the World dropped in July of 2016 and, while it took a while to go gold, it confirms that the project has a sizeable lifespan. 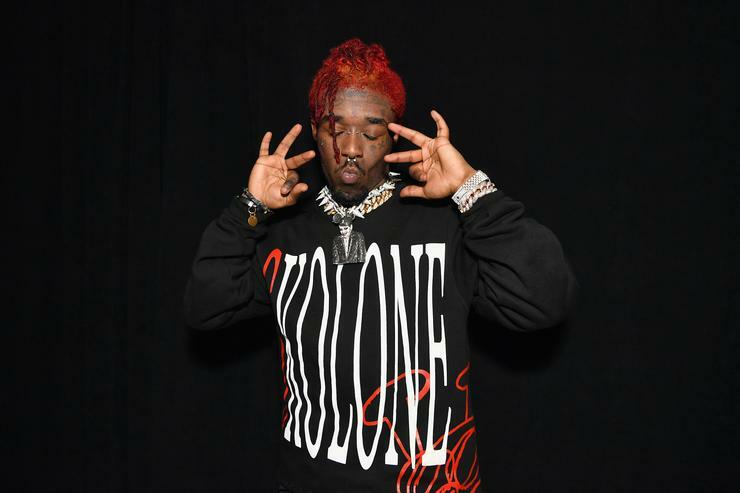 Uzi has continued to stack hit after hit, dropping Luv Is Rage 2 last year and building an impressive catalog.